… Noboribetsu is part of Hell! 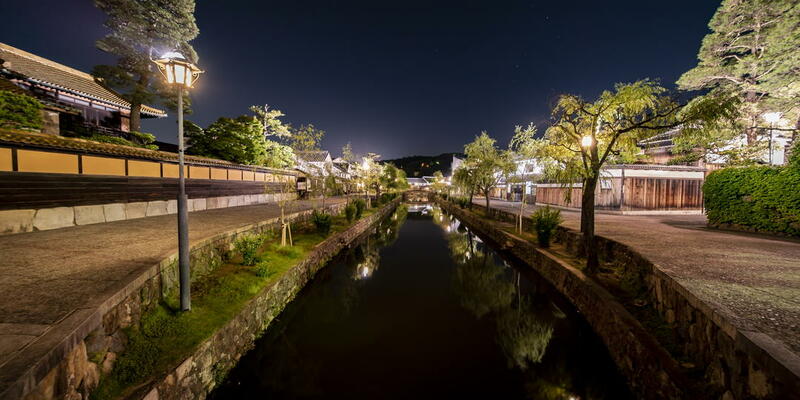 Noboribetsu is blessed by more than 10,000 tons of onsen water a day! And where does that water come from? Well, if you ask the locals, straight out of Hell (not the Christian one). Hell Valley is located at the top of the onsen resort. It is a pleasant stroll and also a hell of an experience. (Excuse the pun.) If you descend the steps, you can lean down and scoop up the boiling water in small metal ladles. Ummm! Smell that sulpher! 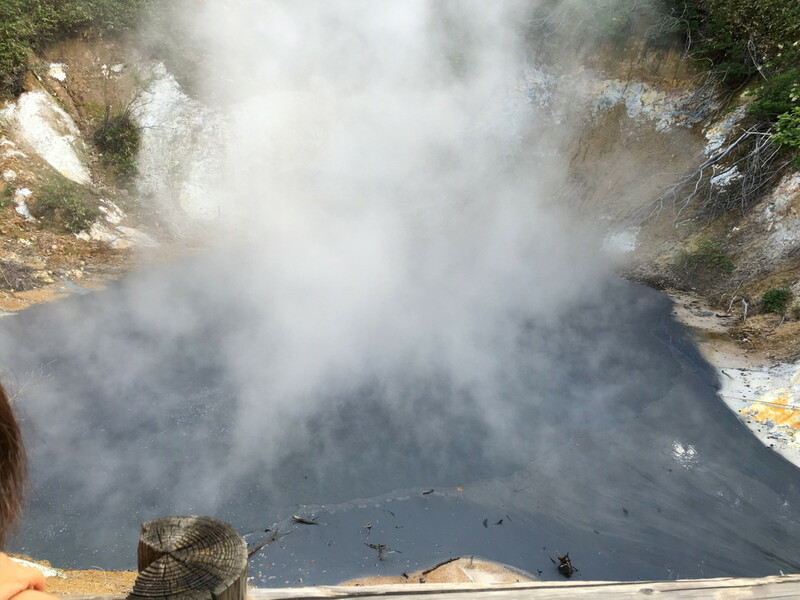 … there are boiling lakes above the town! The lakes are boiling. Literally. 80℃ on the surface and about 130℃ underneath. Whatever you do, don’t fall in. You can see the steam rising from vents in the hills around the lakes as well. Wait! Did I forget to mention? You’re standing on a volcano! … the town’s mascot is a demon! Oni means demon in Japanese. As Noboribetsu is straight out of Hell, it is fitting that the town’s figurehead is a demon. If you are in town in August, you can take part in the Hell festival. People carry a shrine behind a giant moving Enma on a truck. 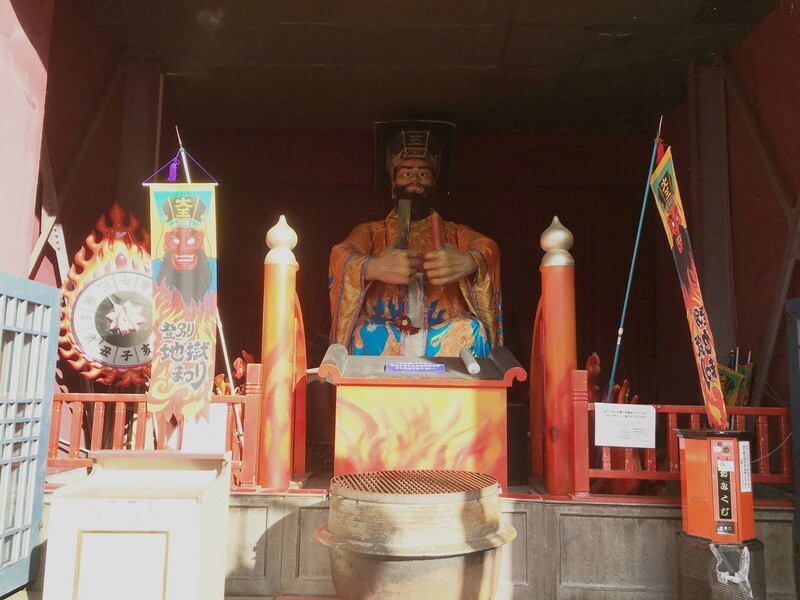 If you’re not there in August, you can see the demon in its shrine about halfway up the main road. The demon stands up and speaks a few times an hour. 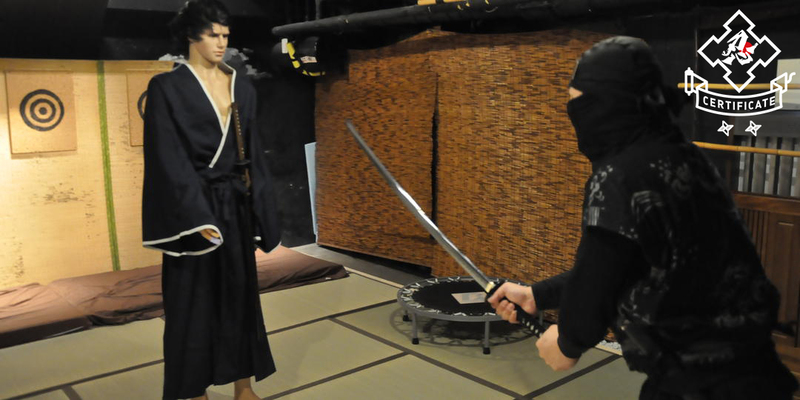 … there are ninjas here! 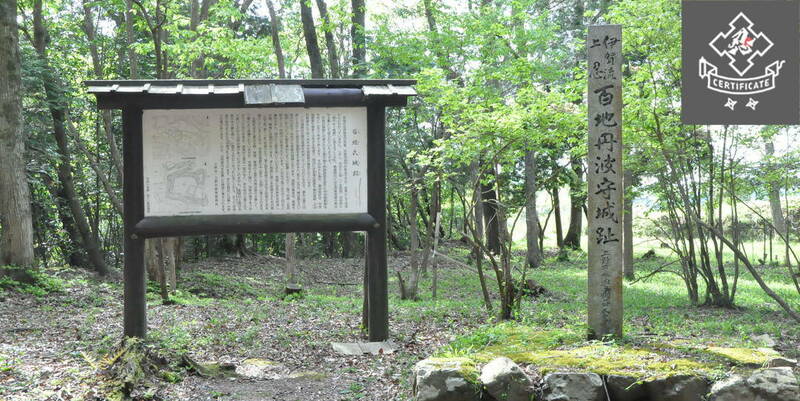 With a short bus ride from the onsen you can visit the Noboribetsu Date Jidai-mura, a ninja park. 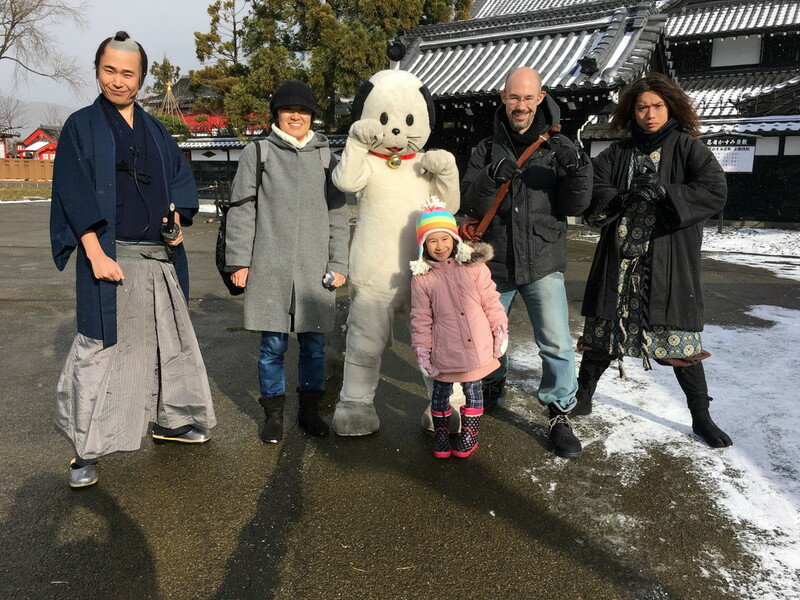 Watch ninja shows, try and throw shuriken, have your photo taken with Nyanmage (mascot character), have your photo taken in ninja clothes. What’s not to like? … there are onsens! This kind of goes without saying. You cannot go to Noboribetsu Onsen without trying the onsens. 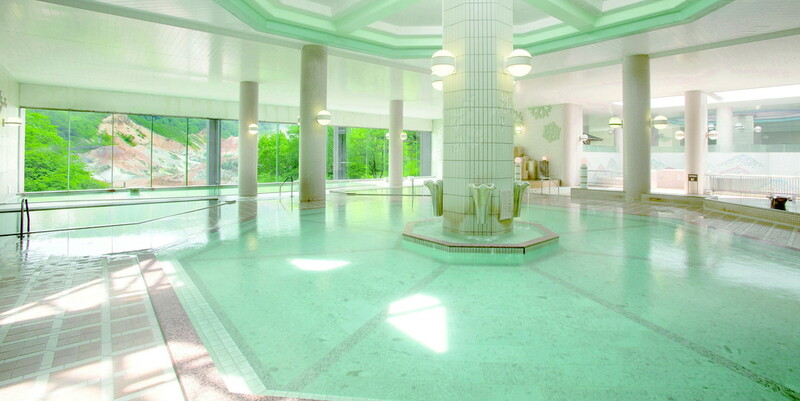 There are 9 different types of water and many of the major hotels have baths with each different type. You have an ailment? They have the water to cure it. Most of the major hotels also have cheap buses to Sapporo station as well. 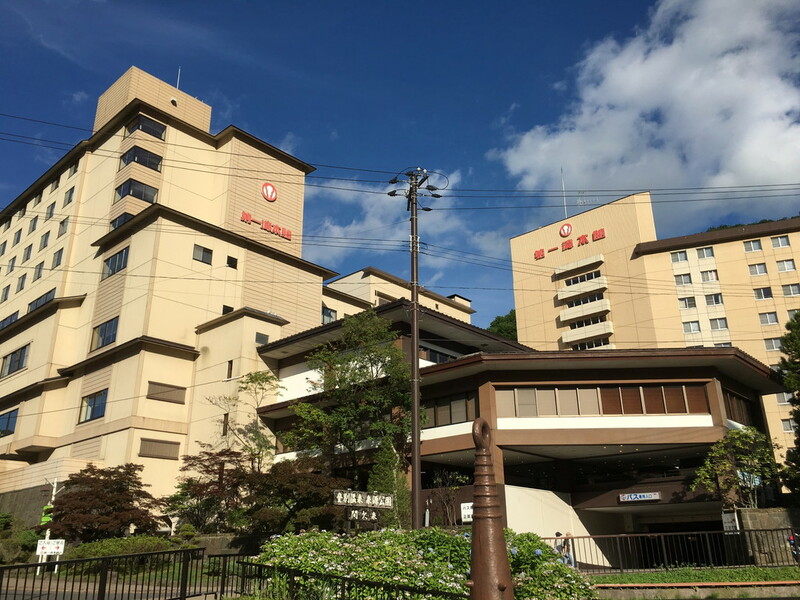 The largest onsen hotel, the Dai-ichi Takimotokan, has more than an acre of onsens! 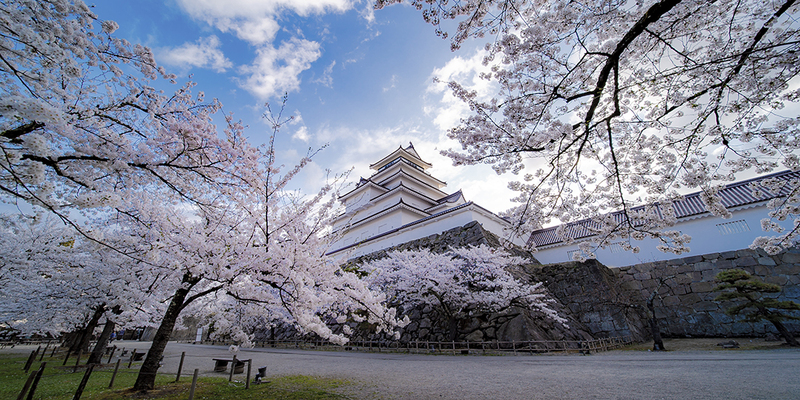 Noboribetsu is so awesome, its baths are measured by the acre! 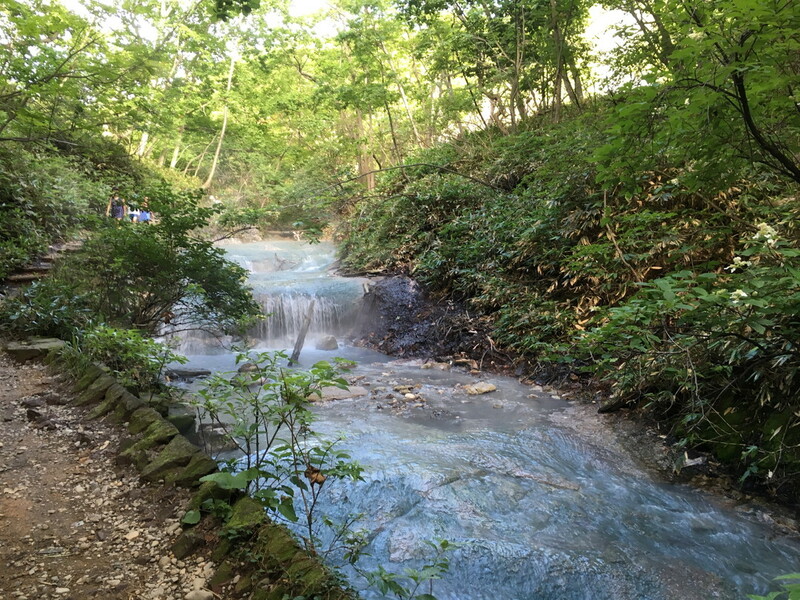 …you can dip your feet in the streams that run off the boiling lakes! If you walk down the mountain path from the boiling lakes above town, there are points where you can stop and dip your feet in. Don’t worry. It’s cooled down a little by here. 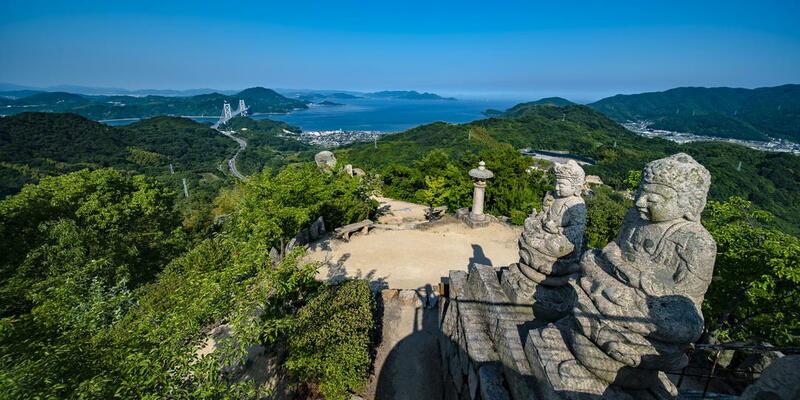 … there’s an 18m high oni watching over the town! 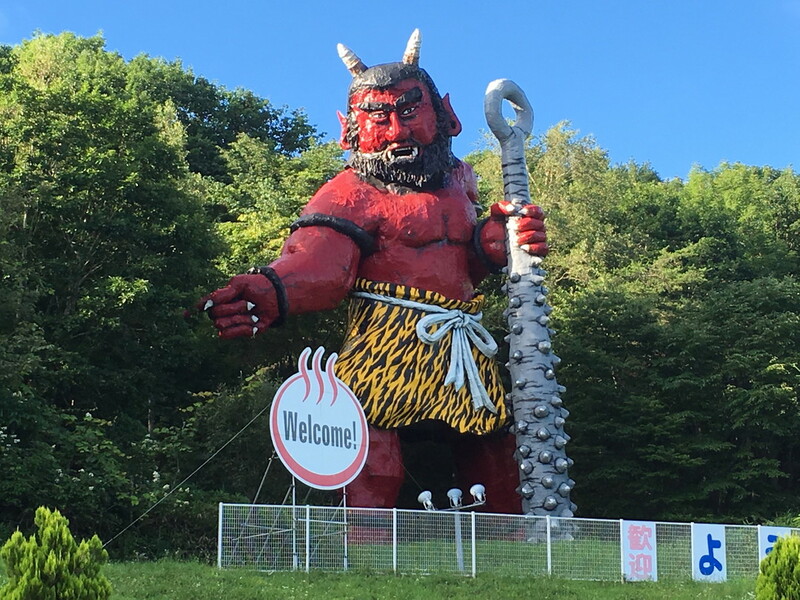 When you travel up from Noboribetsu Station to the onsen town, you’ll pass the ginormous oni that watches over the town. 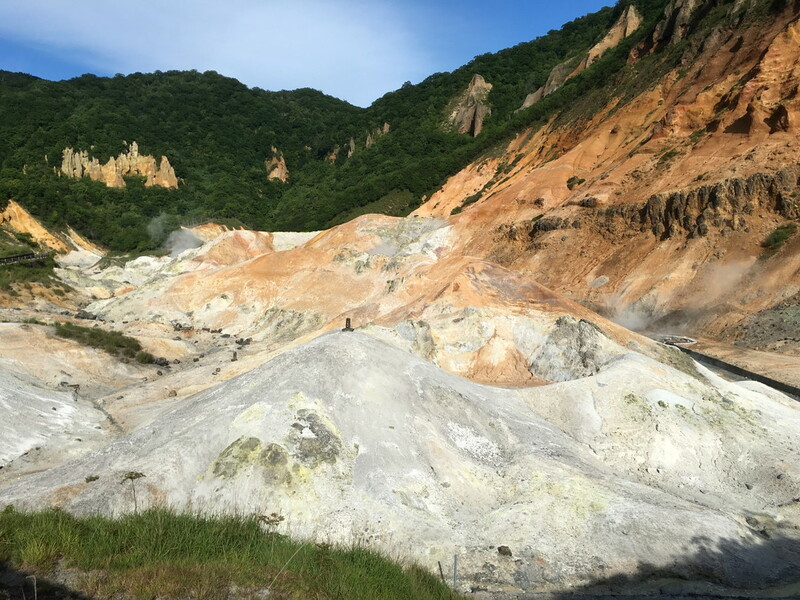 If you are not already heading for Noboribetsu Onsen, then you obviously need to reread what I have written. This time, pay attention.